For Free - Newest Crypto Currency Exchange - Grab Now!! !steemCreated with Sketch. I received a message from a friend and shared to me a new Crypto Currency Exchanger that gives free token. This new exchanger will give us 1500 BXBC Token for signing up and other 200 BXBC Token when as reward when you log in daily. This is totally free and we will wait for the exact time the token will have value. 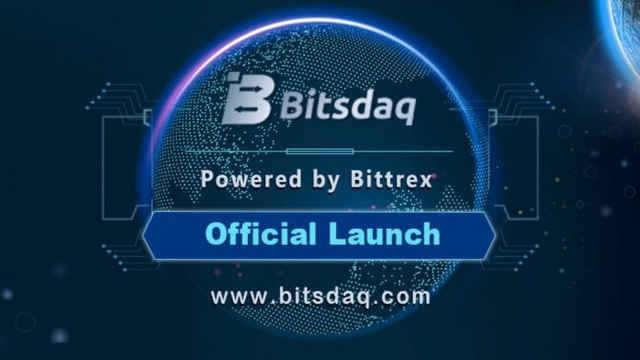 The new exchanger is powered by Bittrex Exchanger. Here is the link for you to sign up and you can also study the platform in order for you to know more about it. Sign Up now while the platform offers free token for early registration. You made more than 500 comments. Your next target is to reach 600 comments.